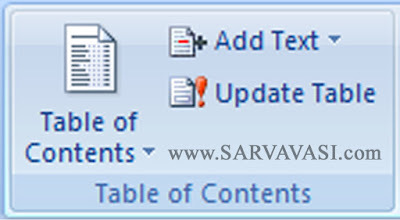 Table of contents group (TOC) : Table of contents is to utilize the heading styles that you want to include in the table of contents. Type of Heading Text(Required Text ) and select text. Type the Heading Body Text. 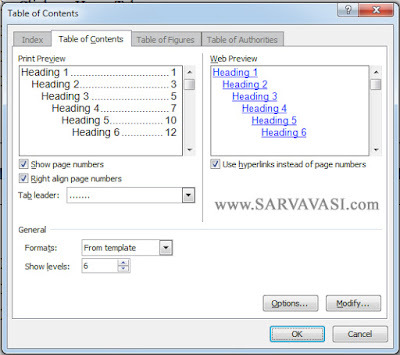 Update Table: Update the table of contents so that all entries refer to the correct page Number. 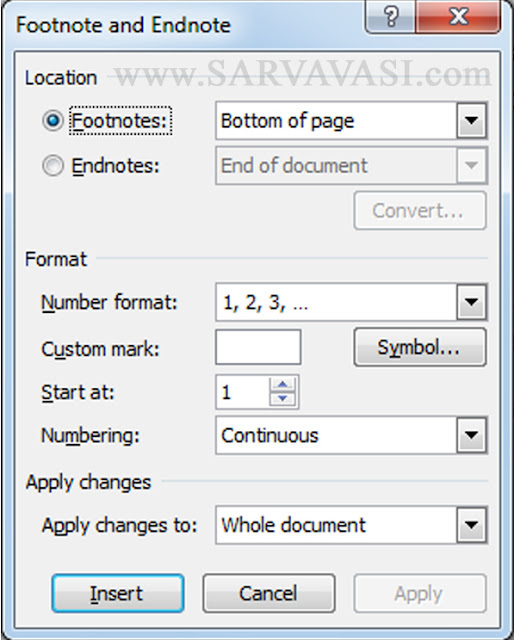 You can use footnotes and endnotes in documents to explain, comment on, or provide references to something mentioned in a document. Usually, footnotes appear at the bottom of the page and endnotes come at the end of the document or section. Citation : Insert citation to add book or journal article or report etc..details for the current document. Bibliography is used to add inserted editation details at the cursor position. again click on bibliography / work cited . 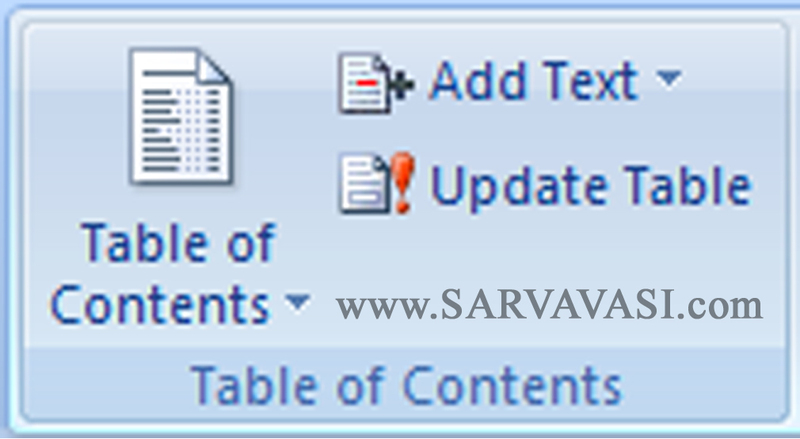 Cross-Reference : Cross-reference is used to give the reference for headings,caption,equations etc..
Mark Entry : Marks the selected text as an index in the current document. click on mark & then on close. (You can mark any no.of words to the document). Insert Index : Insert index is used to insert an index for the marked entries in the current document.